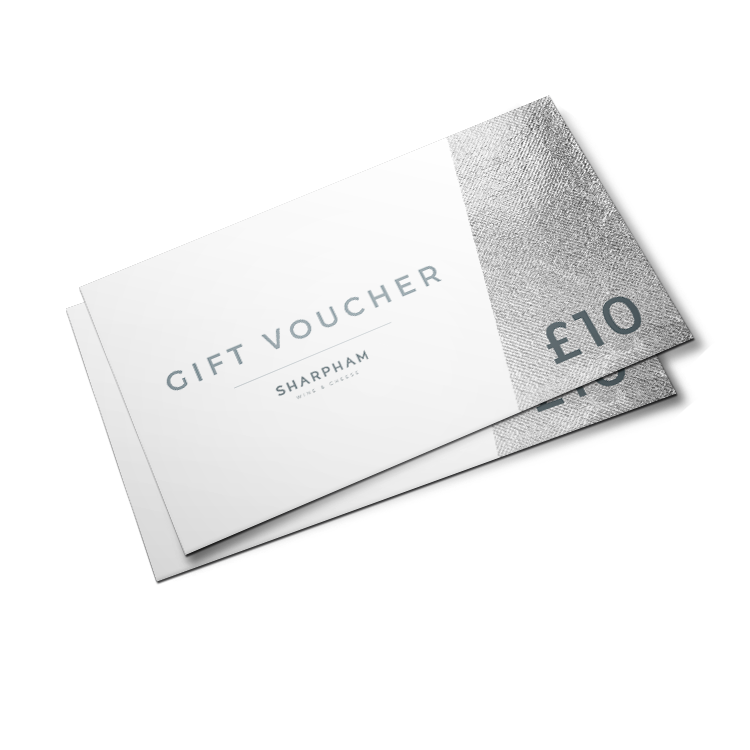 This gift voucher entitles the holder to £10 off wines, cheese and tours in our online shop or at shop near Totnes in South Devon. Vouchers can be used in multiples if a different amount is required. Please note that gift vouchers cannot be used in the café. Please choose to either send this voucher directly to the recipient, or to print it off and give it to somebody physically. Is this a gift or for yourself? Please enter a destination email address to gift to someone, or send to yourself.